Rico Henry is a doubt for Brentford's FA Cup fourth-round replay with non-league Barnet on Tuesday night. The left-back will be assessed after an injury forced him off at half-time during Saturday's 5-2 win over Blackburn, with team-mate Romaine Sawyers wary of their opposition after a 3-3 draw a few weeks ago. "I think the FA Cup's magic, and in the first game we maybe had a bit of a shock," Sawyers told Football.London. "But now we know what they've got. We know they're going to come at us on Tuesday but it's at home now and we've got to start better and dominate the game. "I think it's for us to lose rather than to win. Again without disrespect, we're at this level for a reason and we've just got to show it." Barnet make the journey across London having again drawn 3-3 in their FA Trophy meeting with Carlshalton. Manager Darren Currie was not happy with his side's second-half performance but has backed his players to perform on the big stage again this week with Barnet having never reached round five of the FA Cup. He told the club's official website: "It's another fantastic opportunity for our players. It was such a memorable evening here when we drew in the first game and it would be wonderful if we could create that type of atmosphere and create some history for the club. "We all know we have to do better defensively but I think we are on the right path going forward. It is another great opportunity at Brentford to show everyone again that they are good players, which I believe they are." 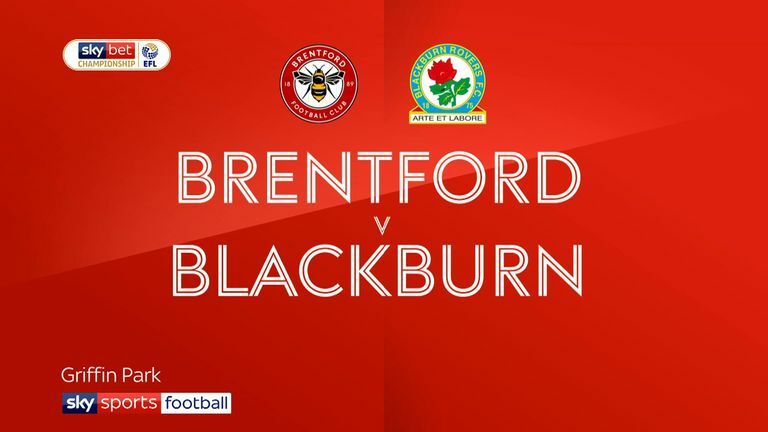 Brentford head coach Thomas Frank made five changes for the initial 3-3 thriller at Barnet but may be tempted to field a stronger side with a potential fifth-round trip to Swansea in the offing. Emiliano Marcondes (ankle) and Lewis Macleod (hamstring) are missing while Sergi Canos, who scored in the first meeting, will be keen for a recall having netted from the bench at the weekend. Barnet will be buoyed by the form of striker Shaquile Coulthirst, with the former Tottenham youngster having scored four times in his last two games. Currie has no new fitness worries. 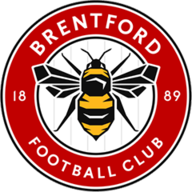 Brentford have won seven of their eight home matches against Barnet in all competitions, including each of the last five (L1). 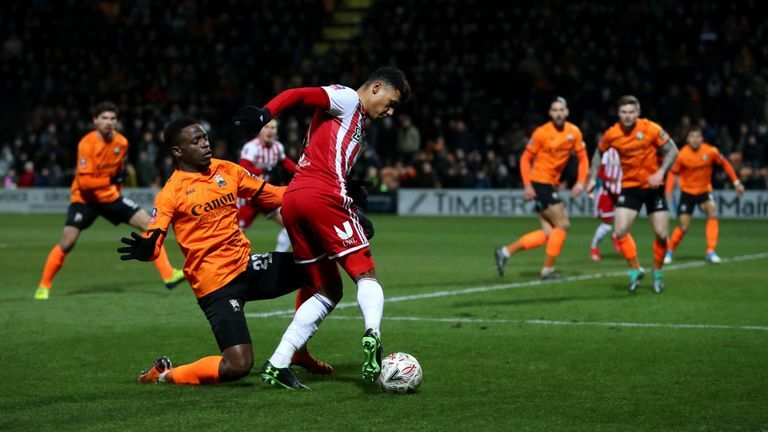 Barnet are winless in their last 14 matches against Brentford in all competitions (D5 L9) since a 6-3 victory in the Football League Trophy in December 1991. Barnet have never reached the FA Cup fifth round, losing in the fourth round on two previous occasions (2006-07 against Plymouth and 2007-08 against Bristol Rovers). 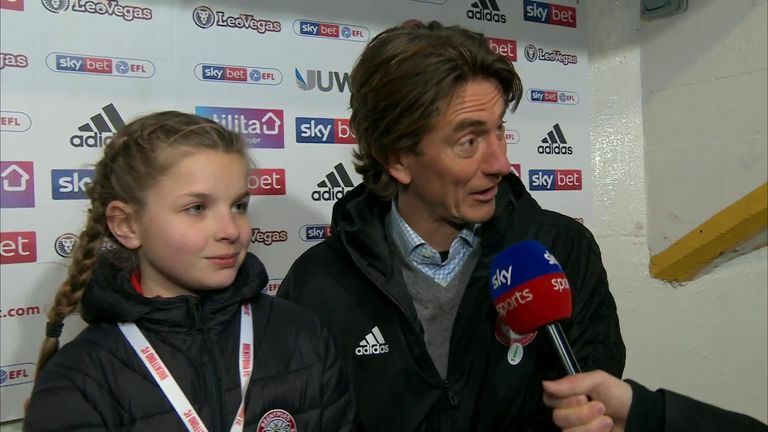 Brentford have won eight of their last 10 FA Cup home games against non-league opponents, losing against Kingstonian in November 2000 and Wrexham in December 2011. 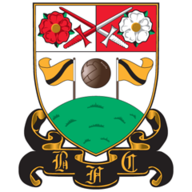 Barnet are looking to become only the fifth non-league side in the last 25 seasons to qualify for the FA Cup fifth round, following Crawley Town (2010-11), Luton Town (2012-13) and Lincoln City and Sutton United (both 2016-17).